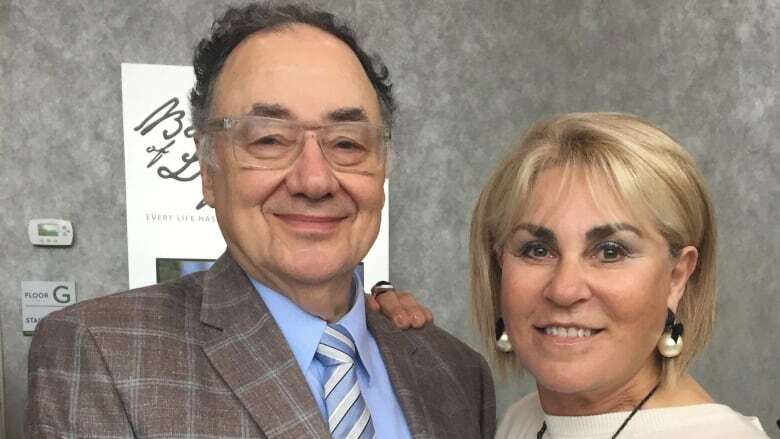 Almost a year after billionaire couple Honey and Barry Sherman were found dead in their Toronto mansion, police are still struggling to solve the mystery. Barry Sherman, 75, was the founder and CEO of generic drug manufacturer Apotex. His wife, Honey, 70, was a well-known philanthropist. The case has attracted international attention, not only because of the bizarre circumstances surrounding their deaths, but also due to the couple's well-known multimillion-dollar gifts to charities in Canada and abroad. "Their loss has been so profound because they had such a far and wide reach," said Avi Benlolo, president and CEO of the Friends of Simon Wiesenthal Center for Holocaust Studies. Benlolo was a close friend of Honey Sherman through their shared advocacy work. "The loss has reverberated throughout our organization internationally," he said. The Shermans were also significant contributors to an educational museum in Israel, he said. "Not knowing what happened is extremely hard." The couple's bodies were found Dec. 15, 2017, in the basement pool area of their home by a real estate agent who was showing the couple's $6-million mansion to prospective buyers. It's believed their bodies were in the home for up to two days before being found. The Shermans had purchased another property, closer to family and friends in Toronto's exclusive Forest Hill neighbourhood, and were in the process of building a mansion there when they were killed. They were last seen alive Dec. 13, 2017. One agent, who saw the Shermans' bodies slumped in the pool area, has told CBC News he thought the scene was some sort of bizarre prank, or a leftover Halloween display from weeks earlier. "What kind of rich people are these?" the agent recalled thinking. It was "a couple of days later," he said, when police contacted him for an interview. He has requested his name not be disclosed as the killer or killers remain at large. In an emailed statement to CBC News Thursday evening, Toronto police spokesperson Allyson Douglas-Cook said the Homicide Unit's "investigative efforts are ongoing" and the Sherman case continues to be "actively investigated." "At this time, there are no further updates for the public." But police have been accused of mishandling the investigation from the start. The husband and wife had been strangled, their necks looped with belts to a poolside railing. Within hours, police suggested it was a murder-suicide. But their relatives and friends scoffed at that theory, saying the couple were happy and such a thing would be completely out of character. Police would later say the Shermans were targeted and killed, but by then, the family's mistrust of the investigation was entrenched. The family put together a team of highly experienced former homicide detectives and forensic experts to launch their own parallel investigation. The Shermans' four children have remained virtually silent about the case, declining all interview requests. In October, the team announced a reward of up to $10 million for information that would help solve the mystery. 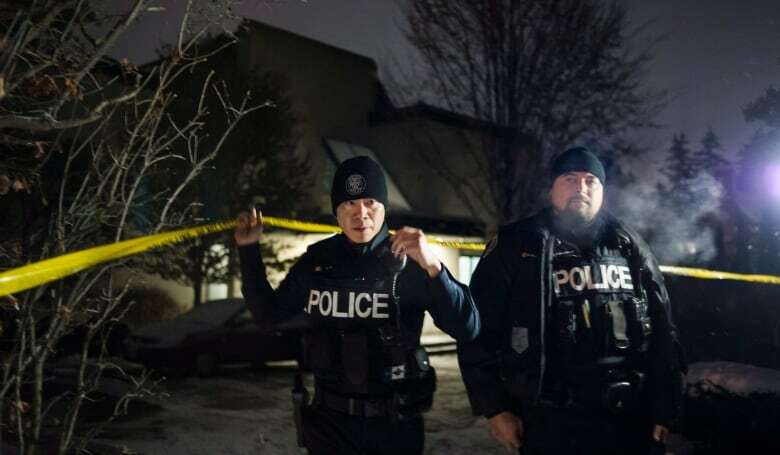 Toronto lawyer Brian Greenspan, who is leading the team of private investigators, called the killings "deliberate" and that the bodies were "staged" in an attempt to fool police. Greenspan also accused police of mishandling the investigation by overlooking about 25 palm prints and fingerprints the private investigators found in the home. "The failure to follow simple procedures regarding print elimination fell below the best-practice standards," he said. The lawyer also complained police took too long to interview some of the people who were in the home when the bodies were discovered. Toronto police Chief Mark Saunders shot back, suggesting Greenspan is in no position to know what evidence police have collected. "If you have an opinion on it, you're entitled to that opinion," Saunders said of Greenspan. "We don't deal with opinions. We deal with facts." Still, Benlolo hopes police will do more to solve the crimes. "We're not yet satisfied with those efforts; we want them to be invigorated," he said. "We want this to be in the spotlight continuously, that every piece of possible evidence be followed up with, and the killers are found and brought to justice." Police have obtained numerous search warrants and production orders as part of their yearlong investigation, yet have said almost nothing publicly about it. Complicating matters is the long list of adversaries Barry Sherman seemingly had. Hard-working and highly successful, he was also involved in dozens of civil lawsuits against business rivals, and even members of his own family. Shortly before the deaths, Sherman won a bitter lawsuit launched by cousins who had wrongly accused him of freezing them out of the profits from a business Sherman had sold many years earlier. Sherman had bought a small drug company from his uncle's estate after his death in 1965. 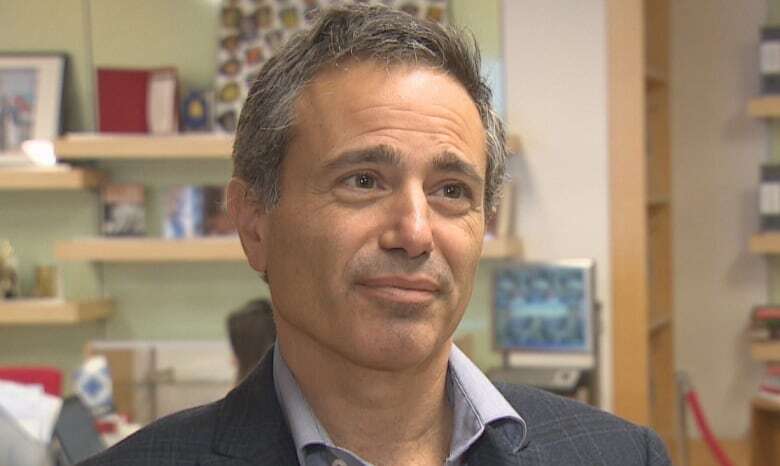 He sold the company and used the funds to help launch Apotex, which in turn became a global player in the generic drug industry. Kerry Winter, Sherman's cousin, claimed he was shortchanged in the sale and demanded a 20 per cent stake in Apotex. Winter has told CBC News he had thoughts of killing Sherman, but denies he actually followed through.